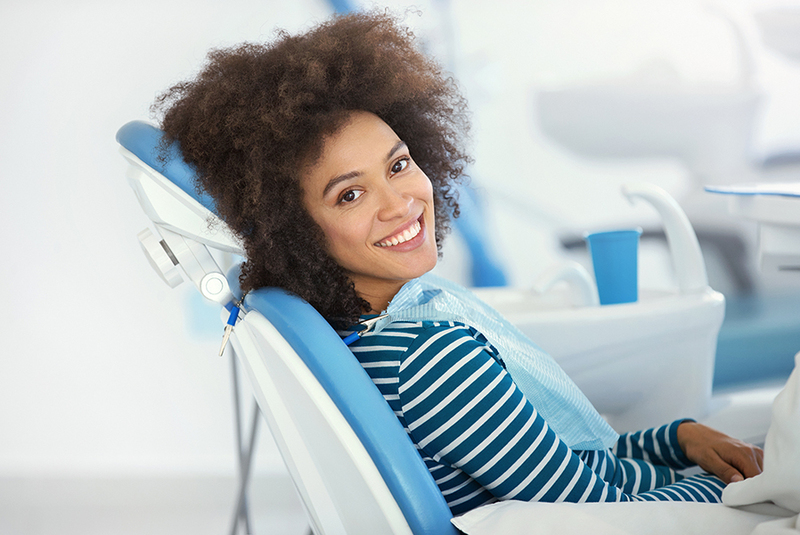 Commonly referred to as “laughing gas”, nitrous oxide can provide a sense of calm and relaxation, making an appointment feel much shorter. An advantage of nitrous oxide is that it works within minutes and can be reversed very quickly. This means that you can leave the dental office after your appointment without an accompanying person or ride home. We can also provide oral sedation in the form of a pill. This sedation can be quite strong and can cause people to forget their appointment all together. Very convenient if you are nervous! A person will be impaired after taking this pill for 24 hours and will need someone to drive them home and accompany them afterwards.